In Kirkegaten in central Oslo, not far from Bankplassen Square, there is an old building, no. 9, that bears one of the blue oval plaques that mark places of historical interest. It reads: "Bertel O. Steen was founded here in 1901, adding car imports in 1907." This is a very concise description of what has turned out to be an amazing business venture, although of course the story is far more complex than that. It is about much more than simply imports and sales. It is a story about getting Norway up and running, through input in a number of transport policy forums. It is about starting up a whole new industry – people from Bertel O. Steen have always been very active in all elements of the automotive industry. It is also a story about manufacturing, production and employment. And, not least, it is a story full of ups and downs. When we look back over the last 100 years, where cars have been the main focus, it seems almost incredible that it all started by pure chance. Bertel Otto Steen was 25 years old when he founded his import and agency business on a cold January day in 1901. His suppliers included a number of major US trading partners. Some years later, in 1907 one of them sent him three Cadillacs on a boat, even though they had not been ordered, asking whether Steen could manage to sell them. Although he had some previous knowledge of cars, he did not feel ready to branch out into cars yet. He was much happier sticking to iron, steel, galoshes, Bakelite telephones and razors, to name but a few. He therefore asked his friends, Kristian Kolberg and Joseph de Caspary, who ran a well-established car retail outlet in Rådhusgaten – or at least as well-established as one could be in a country with a total of 75 cars on the road at the time – if they could help out. Some 50 years later, de Caspary recalled that they had simply sold the three cars "without a warranty, service or any other form of customer care, and with a 2.5% profit." This obviously gave Steen pause for thought, and it was not long before he contacted Humber. 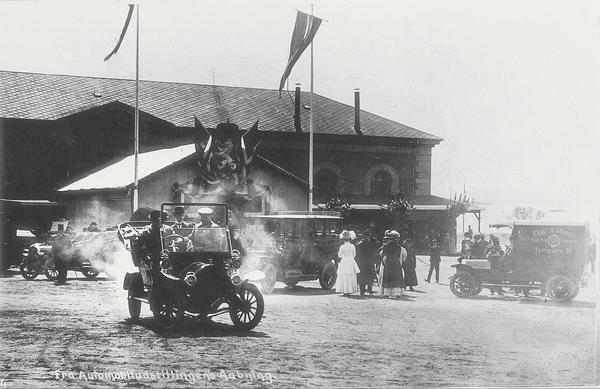 In 1908 he secured the agency for Fiat, which would grow to become his main brand, followed by Nagant and Stoewer – all cars he exhibited at the first Norwegian Motor Show in Akershus in 1909. He sold many different makes of car prior to the First World War, but the main ones were Studebaker and Opel. Opel appeared in 1910, but after the First World War he had to choose between Fiat and Opel – two strong competitors. 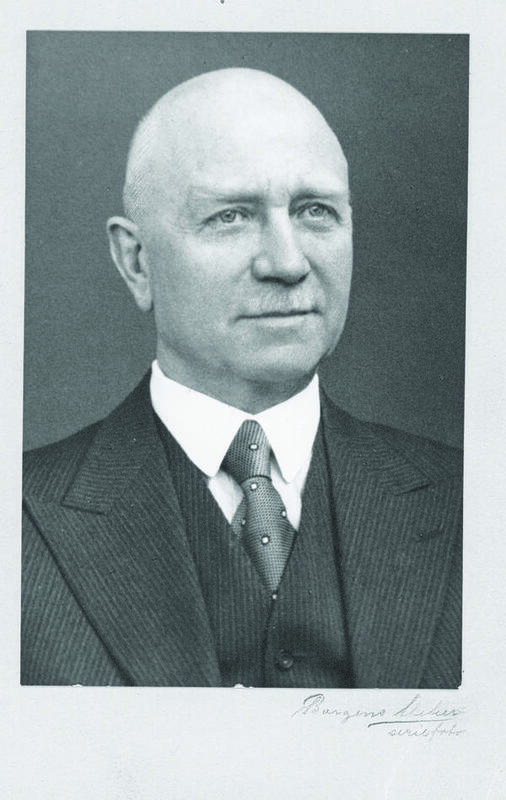 Bertel O. let his younger brother, Gustav Thrane Steen, take over Opel and helped him set up his own business. It was also at this time that he moved the administration to Parkveien 27. Over time, more properties were acquired, and he built a modern garage and workshop. 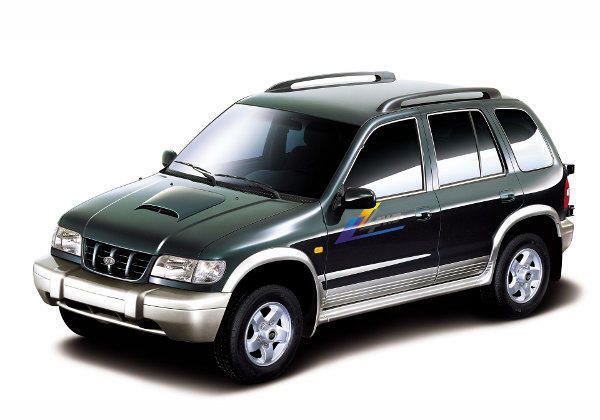 The Peugeot agency came about as a result of something the "wholesaler" took as a personal betrayal: his sales manager ran off with the Fiat agency – and at a time when Fiat was about to become his sole product. In 1928 Fiat terminated the 18-year old agreement, after Bertel O. Steen had made Fiat one of the leading European car makes in Norway. 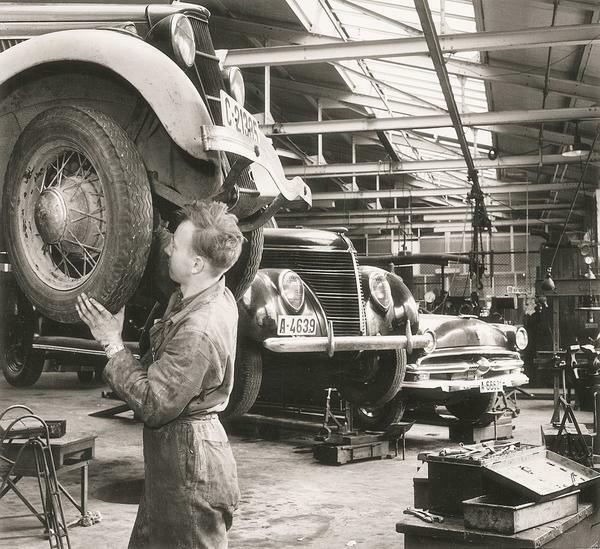 Both Mercedes and Peugeot signed contracts with Bertel O. Steen in 1929. 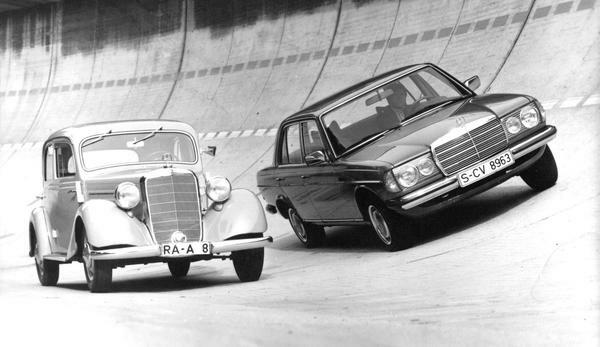 In the beginning, Bertel O. Steen only imported trucks from Mercedes, and it was not until 1972 that all the Mercedes models were available here. Business was slow in the 1930s. 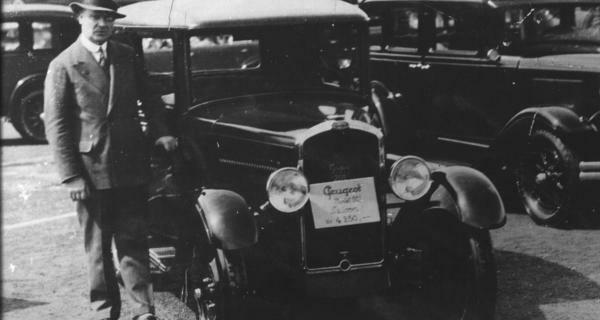 In 1930, he sold 44 new cars; the following year 41. In 1932 he sold 1 Humber, 4 Hillman, 4 Peugeot and 2 Hupmobile. Sales had not been so low since 1909. Sales did start to pick up again slowly, but it was not until 1939 that the annual sales figures exceeded 100 new cars. Although the company had been the agent for at least 40 makes of car in the company's first 40 years, it took time to build up new contacts after the war. A cautious trial with BMW from 1954 lasted nearly 10 years. Very few large BMWs were imported, but the micro car Isetta was very popular, with several hundred sales. In 1954, the company acquired the workshop A/S Autoreparasjon in Waldemar Thranes gate. This was Norway's most progressive car workshop, and the acquisition laid the foundation for a very proud workshop tradition in the company. The purchase price was nearly NOK 1 million. Bertel Otto's son Tore was behind the purchase, and his father was not entirely convinced to begin with. The administration was moved, and the spare parts storeroom was modernised. The main administration remained in Waldemar Thranes gate for 30 years and did not move out to Lørenskog until 1992. The site in Lørenskog (originally 4,000 hectares, currently 9,000 hectares) was purchased back in 1959. 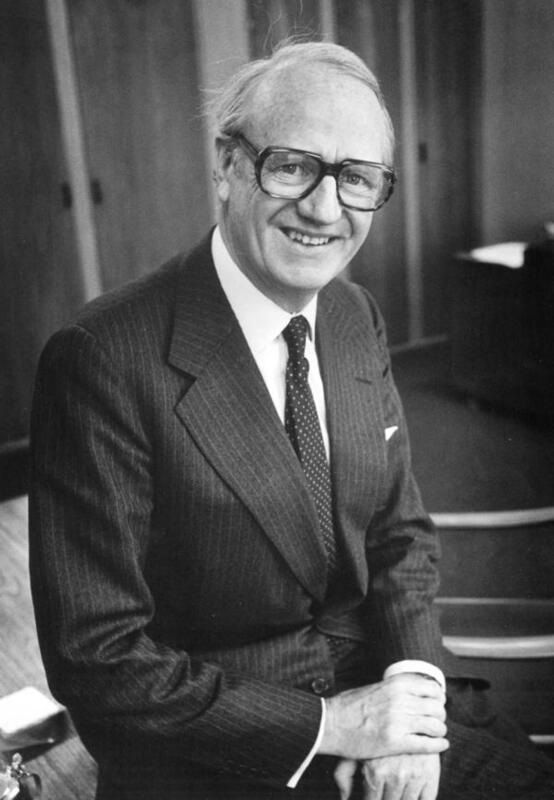 In 1969, Tore Steen took over as CEO and built up a modern administration. Having studied in the USA, and as an active player in the Norwegian Employers' Confederation, the Norwegian Association of Motor Car Dealers and Service Organisations, the Norwegian Automobile Importers' Association, the Royal Norwegian Automobile Club (KNA), the Information Council for Road Traffic (OFV), the vehicle testing company Bilskadeinstituttet, the vehicle inspection body Teknologen and the Norwegian Technical Museum, he has demonstrated in practice how the company has always been at the forefront of developments as the Norwegian car industry enters a new era. In 1980 Bertel O. Steen added the Japanese make Daihatsu to its portfolio, and in 1993 a contract with Korean Kia was signed. Kia was well received in Norway, quickly selling between 1,000 and 1,500 cars a year. In 2007 Kia launched a new "European" model cee'd , which was very well received in Norway and Europe, and Kia is now aiming to establish itself as one of the eight top-selling car makes in Norway. On 29 June 2012 the annual general meeting approved the board's recommendation to further develop Bertel O. Steen as two separate groups in terms of operations. Despite positive results for the group as a whole, the board saw a need to improve the bottom line in the coming years, by sharpening focus and ensuring more efficient use of resources. At year-end, two new legal entities were formally established. On 1 May 2015 Bertel O. Steen AS acquired 100% of the shares in Citroën Norway AS and therewith the right to import and sell Citroën and DS in Norway. This agreement will strengthen Bertel O. Steen's presence in the Norwegian car market and increase our market share. In 2015 the board of Bertel O. Steen AS and Bertel O. Steen Invest AS decided to transfer Snap Drive AS to Bertel O. Steen AS from its sister group. 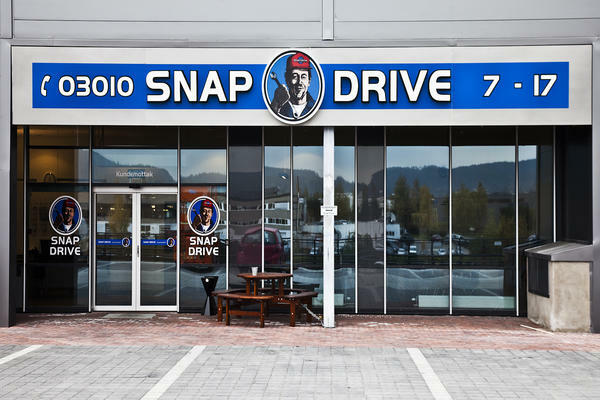 The reason for this move was the car group's desire to increase its focus on the aftermarket, at the same time as Bertel O. Steen AS is better able to implement and realise the growth strategy for Snap Drive AS. In December 2018 Bertel O. Steen AS acquired 100% of the shares in Opel Norway AS and therewith the right to import and sell Opel in Norway.